Mike Edwards was the lead prosecutor for child sexual abuse in the five-county 29th Judicial District. That experience as an advocate for children prepared Mike well for his current work as a trial attorney in child custody cases. With that Mike has built the largest custody practice in McDowell County representing hundreds of mothers and fathers both in gaining custody and keeping custody of their children. Mike has handled thousands of custody cases, for negotiations and in trials before judge, for every custody situation imaginable. 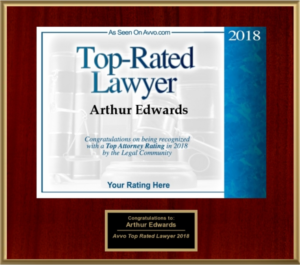 His courtroom skills and work ethic have earned the respect of the attorneys that practice in child custody as well as the judges that hear his cases in the courtroom. Mike has been certified as an instructor in Advanced Child Custody, Divorce and Family Law by the National Business Institute, a nationally-based teaching facility. He teaches seminars to his fellow attorneys in North Carolina each year, instructing on trial tactics, strategies and interpretation of the laws in family courts. ADOPTION- Do you want to adopt a child? Mike and his staff make this process easier for the client, and he has successfully helped place hundreds of children with loving adoptive parents. 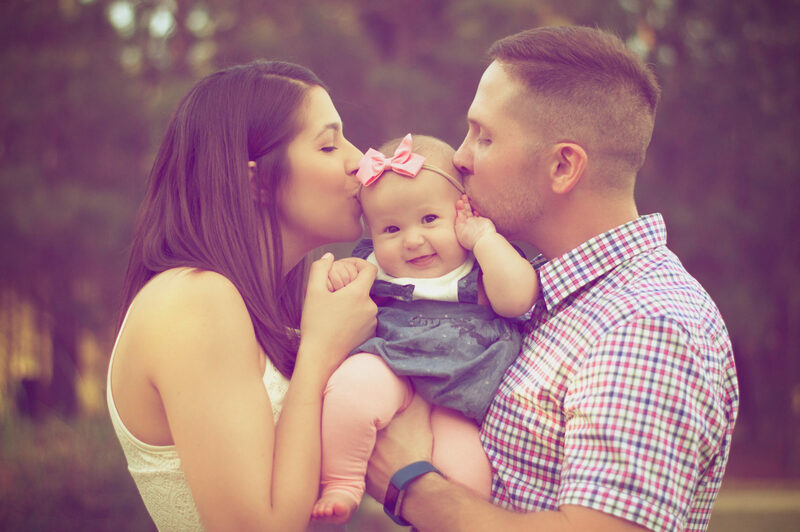 Step-parent adoptions remain the most common form, however, adoption laws have progressed in recent years, opening the door for other third parties to adopt children in specific situations. Mike’s unique understanding of NC adoption laws make the client experience enjoyable and much easier to understand. His close working relationship with the McDowell County Social Services Department streamlines the adoption case process. 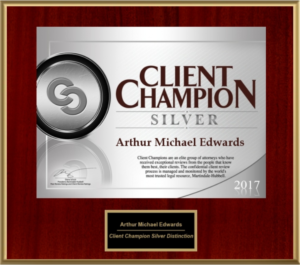 Why Attorney Mike Edwards is so successful with Child Custody cases? Hiring Mike for your child custody case starts with his one-on-one free initial consultation on the facts of your case. From the facts you provide and the advice he will give you, Mike will develop a specific CASE PLAN that is suited to your unique case situation. The CASE PLAN approach is a systematic approach that Mike has used for over 30 years, with great success. He will tailor your CASE PLAN to the fact pattern of your case to determine what is needed to be done for a successful result in your specific case. A CASE PLAN is a “game plan” which is developed from the beginning and which Mike incorporates into the court pleadings of your case that are filed before the judge. Your judge will read these pleadings before your case, and a solid CASE PLAN forms the theme and outline that your case will follow from beginning until end. The plan is then implemented from the start until and through the final trial of your case before the Court. Mike’s tried and true CASE PLAN method regarding child custody cases has been used in thousands of cases with tremendous success. Whether your case is settled by negotiations on terms that are in your favor, or whether Mike is fighting for what you want in court and before the judge, the CASE PLAN that you and Mike have formed is your formula for success, and for seeking what you want in your case. A smart plan is the key to a successful result in these cases. What are the Five different types of child custody? The phrase child custody tugs at the heart of all family lawyers and everyone it touches. What is best for the children? If you and your significant other can’t work that out, seek qualified legal advice before you have that hurtful blow up with the kids watching. Your attorney can help ease your concerns. is when the courts give one parent the full authority to make decisions for the child’s welfare. This includes everything in the child’s life from education, healthcare to everyday activities. The courts normally prefer this living arrangement as it is the most stable. Generally the child is not bouncing back and forth between parental arguments, or in the case of an absentee parent. One parent needs to be there for the child. is when both parents agree to make major joint decisions for the children. Meaning that both parents are required to stay in a constant healthy communication with each other. This parenting style provides the children with a chance to manage their own life, without witnessing conflicting decisions the parents could have otherwise. this is when one parent keeps the child in one location so the child can have a regular routine in life. The other parent typically has regular visitation rights so the relationship remains strong with the children. This decision is the normal result in a custody negotiation or decision by the trial judge. Most often, the parents are each granted joint legal custody. However, one parent is granted primary physical custody and the other parent is granted secondary custody or visitation rights. The degree to how the time is split can be negotiated or ruled upon by the trial judge, depending upon the circumstances of each case. The child stays with either one of the parents on a regular basis for extended or short periods. Giving both parents an opportunity to be actively involved in the child’s life. in this case the children will remain with a third party that is not a biological parent. That person will have sole custody, the laws and rules regarding third parties getting custody of children have been expanded greatly over the past 10 years, due to advances in case law and other factors. Third party custody can involve custody gained by a grandparent or by other third parties who have a significant relationship with the child, akin to a parent/child relationship. Third parties can often seek custody where one or both parents have either neglected the child or have acted inconsistent with their parental duties. The advances in NC case law now open the door for more third parties to seek rights, including partners, who have lived with a parent, and have acted in a parental role while living with the child. Attorney Mike Edwards has been involved in hundreds of third party cases.